On August 14, two new Star Wars items are set for release by Medicom. 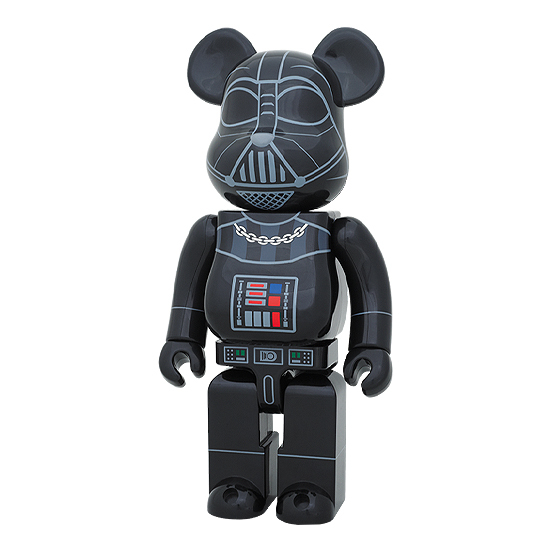 Darth Vader is the newest 400% Be@rbrick, which stands about 11 inches tall. 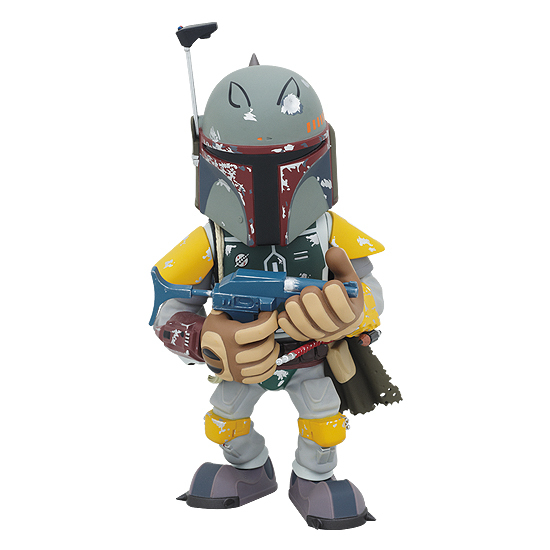 Boba Fett is the newest Vinyl Collectible Doll (VCD). Both will sell for 8,190 Yen (about $95 USD). I don't care how big they make it, Darth Vader looks silly as a Be@rbrick.